Did you know that wearing gemstones is actually one of the most effective ways to use them for healing? 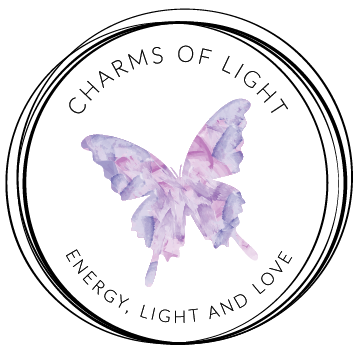 All healing jewellery in the Healing Jewellery Collection from Charms of Light has been created with love and healing intentions. Each piece is charged with Reiki energy to enhance the natural healing energies of the semi precious gemstones used. The combination of healing energies in the gemstones and the channeled energy of Reiki, enhance and compliment each other beautifully. They are all beautiful "Charms of Light"! These gemstones are alive with wonderfully positive energies which will provide you with feelings of well-being. Every piece of healing jewellery offered is one I would wear myself — in fact I often have a very hard time parting with them! I have very much enjoyed creating them for you. If you see something you like, purchase it today, as each piece is unique — one of a kind in colour, shape and design. Owing to the natural differences in all gemstones, some items may differ slightly from the photos shown.